It is one of the common problems to find the ideal air conditioning contractors in Phoenix, AZ. 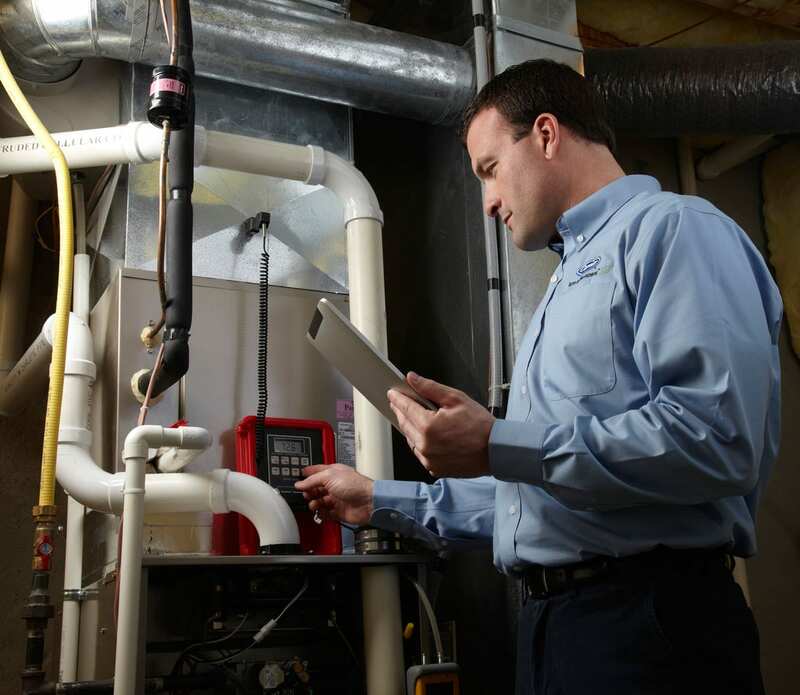 It is hard to identify the best HVAC contractors because HVAC systems and its maintenance are not cheap. Of course, everyone wants to purchase for high quality, reliable service. So in this case, everyone wants to get professional assistance. It is the best-known fact that the majority of the contractors offer similar services. At the same time, the similarity of the services rendered by the air conditioning contractors in Phoenix makes the process difficult. Some unpleasant experiences make people confused about the right choice. As you know, some HVAC contractors own a bad reputation, because of the service they provide. One of the problems of these companies were related to inexperienced technicians or the other name handymen. But fortunately, there are professional experts in the AC Service field. In this topic, we will share information about how to choose the best contractor in Phoenix, AZ. This topic helps you stay away from faults and get pleasure from the comfy of your home. Majority of people worry about how to choose the tiptop HVAC Contractors in Phoenix. All of us try to unsure about the service they promise. 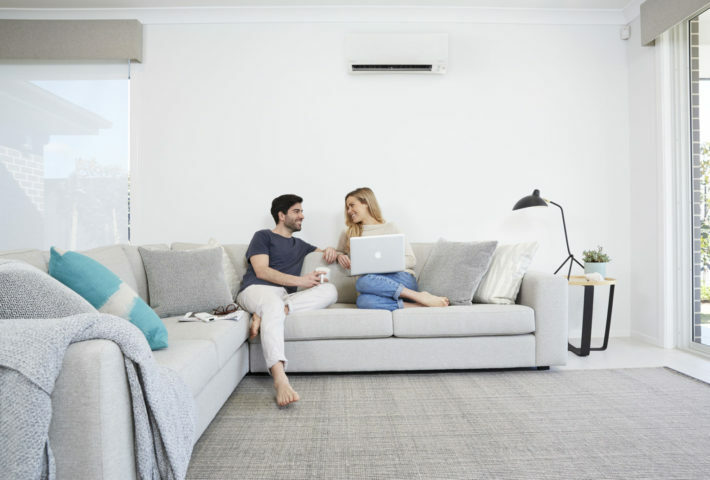 It is especially hard to find the best air conditioning contractors in Phoenix as there are lots of companies over there which present the same service. Most of them offer all kind of services related to air conditioner and HVAC. The company which has specialist staff is the best one. Because they could obtain all sort of problems, like HVAC repair or installation and most important give the proper review about the issue. The right diagnose is compulsory to find the correct solution. At the same time, the company which provides services related to an air conditioner, HVAC or these kinds of services and electrical services could be counted the ideal one. One of these AC repair and installation services in Phoenix is AFR Dynamics. This company is specialized in both fields Electrical and HVAC Services. How to identify which AC service company is a tip-top in Phoenix? So there are many ways to identify which company to choose. Let’s get to know tips about the right choice. First of all, try to do some research about the companies you are interested in. Use the platforms about service review. In these websites, you could identify the reputation of the company and get some extra info as well. Secondly, the heating service company should answer some standards. It shows how confident these contractors are. For instance, the air conditioning contractors in Phoenix should have an official address or shop facility which you could visit and evaluate their customer services. It the sign of the responsibility and show how the company approach to its customers and business. Do not jump to the contractor who offers too low prices for services. It could seem attractive, but it also might lead to additional problems in the future. How could it be? 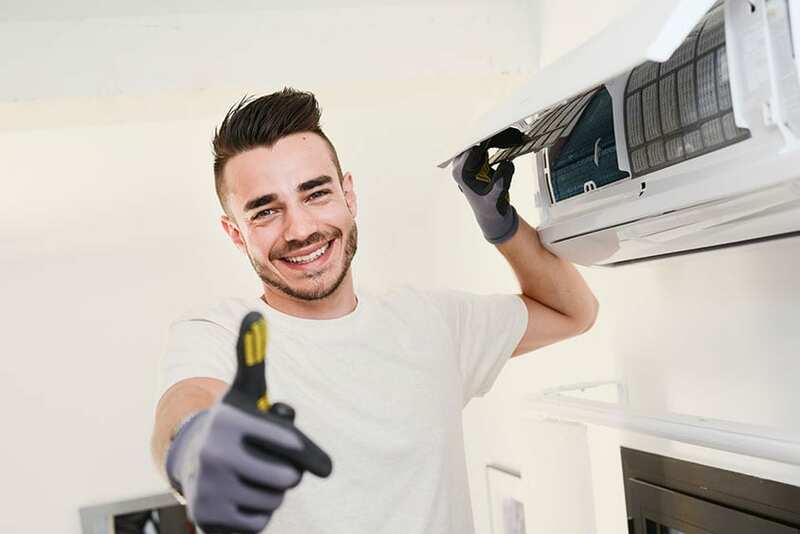 For example, if the air conditioning contractors could take care of the same responsibility as the prices services or avoid doing things according to the rules of the manufacturer’s specs. As a rule, a majority of states require special license or certification from HVAC contractor. These documents verify how professional they are. Also, technicians should complete special training related to their work. For example, if the technicians of the company have sufficient knowledge about installation or design and do they handle detailed load calculation. So as a customer you could require these documents from your contractors to be sure about their services. In addition, honesty is one important qualification for the contractor. An honest contractor should always be ready to guide the customer in any issue related to HVAC or other type services they provide. If the customer needs any help in such kind of cases, the professional expert has to explain the problem and provide with an accurate assessment. It proves the reputation of the contractor and the knowledge of the technician. In any urgent cases, the contractor should consult you. Otherwise, the technician has to inspect your home and give you the needful solution. To pay for service is one of the significant stages of a process. It will be better to pay when the job completed or to make payment at the steps of the process. But sometimes some constructors require to pay in advance or to pay some amount deposit. Make sure if you have to do the second one. If you think that the contractor or company reliable then there is no problem keep going. Some kind of warranties or guarantees services could be deceptive. Do not forget that there are lots of forms of guarantees or warranties. So if the contractor gives you a word about warranties or guarantees then get to know which kind of services including in it. The best way to do so to ask for a maintenance service agreement. This agreement will show what kind of services are covered by the company and how much any service cost if there is any problem. Most of the time, a majority of HVAC service contractors in Phoenix do not present a labor warranty. So it will be better to know about it when the company offers you a warranty. Most of the home heating services replace parts for a year following installation if there is any problem. Which home heating contractor we should hire? As we mentioned above, there are a lot of options which you could pay attention to. AFR Dynamics provides you with all the necessary services in Phoenix you want to get. Specialist technicians try to do their best and help you with professional support. Our experts are licensed and the masters of their job. The expert team of AFR Dynamics always equipped with necessary and cutting-edge technological units. We always avoid using substandard parts and always take care of the education of our technicians and give them a chance to improve themselves to be one of the best in the field. 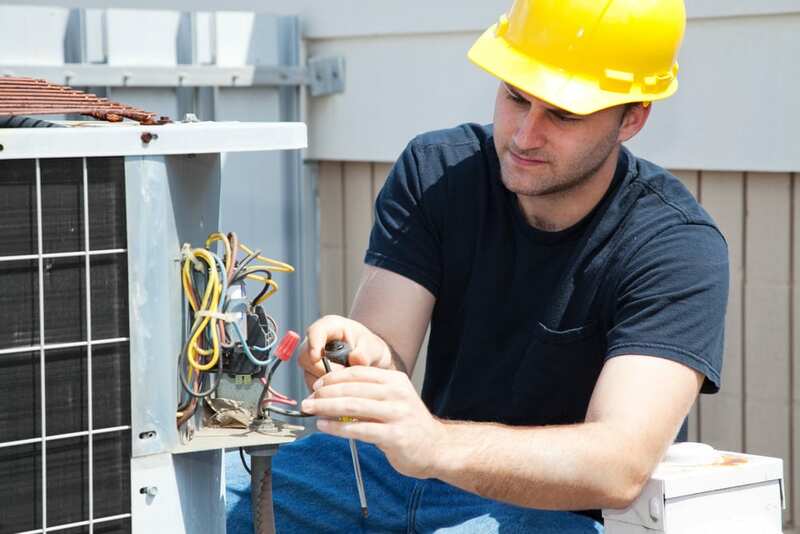 We use only high qualified pieces of HVAC when we repair or install a new one. AFR Dynamics always think of your comfort and offer you specialized services and prices. If you are looking for a good heating contractor, then AFR Dynamics is the ideal one. There are lots of branches of our company in AZ which tackle your problems quickly. Contact us now and make an appointment with our air conditioning contractors in Phoenix. The professional technician of our company always diagnoses the issue to clarify the question for their customers. Also, they offer you several options which increase the efficiency of your comfort. As a professional Electrical & HVAC Service, we offer rebates prices as well. We present you a suitable cost and payment system. As a contractor which offer HVAC and electrical service we know which heating alternatives are the best for your budget and coziness in Phoenix. The contentment of our clients is very important for us, so we always try to bring your home up to date. It makes us happy to get pleasant feedbacks. They are the ideal rewards for us.